Even before Thanksgiving, this year, Americans were already grabbing up mobile technology for presents, this year. If there’s anything that is certain to be a gift that will not only be exciting to receive over the holidays but that will also come in handy on a regular basis throughout the year, it is an item within the technology category, such as a battery bank, a great set of headphones, a music receiver, or even a waterproof case. The following are some of the top selling tech gifts this year on Amazon, that you shouldn’t miss. One of the hottest tech gifts, and one that is drawing a lot of media attention are the Beats by Dre headphones. 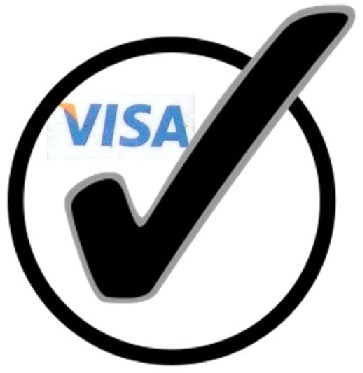 Keep in mind that if you choose this option in the wireless form, the recipient could also benefit from the battery bank further down on this list. These high performance headphones are designed to make sure that every single tiny nuance of your favorite music will be picked up with a bolder midrange, a deeper base, and undistorted highs. At the same time, it keeps noise out. They come with a compact carrying case and a cleaning cloth that polishes and controls germs with an antimicrobial treatment. There are a number of tech gifts, including a battery bank, that are easier on the wallet, as well. 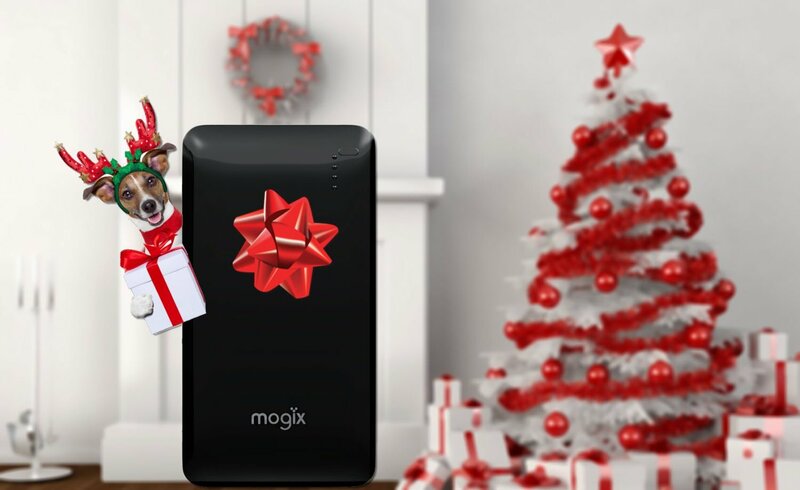 • The Mogix battery bank – it’s easy to see why this is a top tech gift, since it provides a massive 10,000 mAH power capacity that is perfect for several charges of an iPhone, iPad, other smartphones, smartwatches, the GoPro camera, digital cameras, vapor electronic cigarettes, Google Glass, and just about any other kind of mobile or wireless rechargeable device. 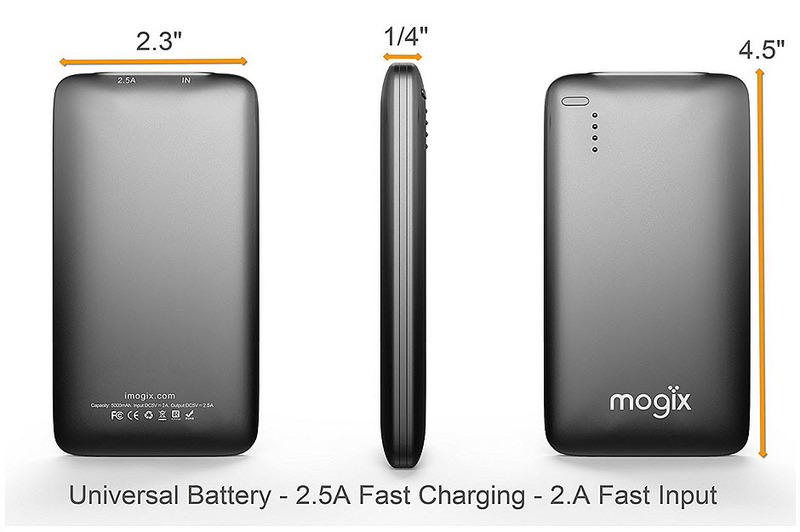 The two charging ports mean that you don’t need to wait until one device is charged to get the next one juiced up, too. • Belkin Bluetooth Music Receiver – when you want more people to hear your music, then headphones are out of the question, but docks are a dying breed. Nobody wants to have to leave the device in a dock when they can do things wirelessly. This features Bluetooth v2.0 with EDR to offer great wireless performance up to 33 feet away. It will remember up to six different paired devices. • FRIEQ universal waterproof cell phone carrying case – These are great for virtually any smartphones up to 5.3 inches, including the iPhone 6, and MP3 players. The window on both sides is crystal clear to let you keep your device safe, but still take pictures and video. Waterproof IPX8 certified to 100 feet and easy to access behind a snap and lock.